Walter Thomas Caron, age 60, was born in the Bronx, New York, but made Alabama his home over the last twenty years. 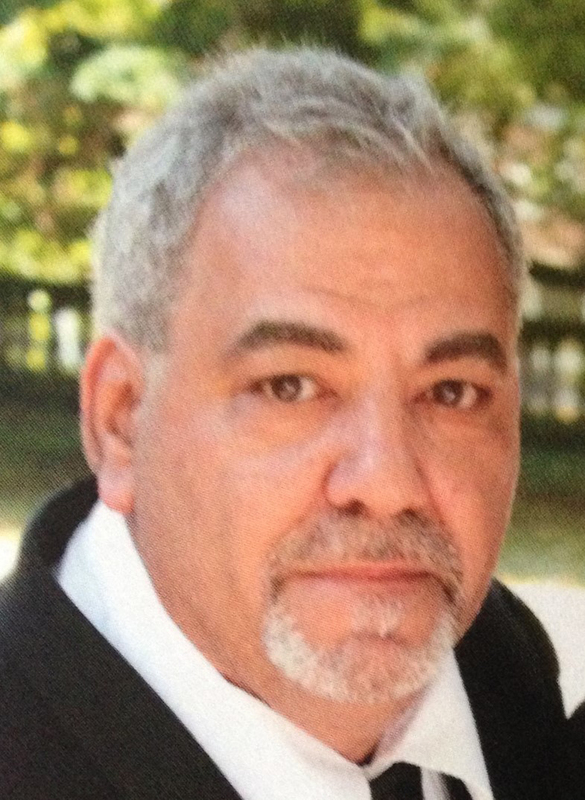 Walter was a beloved restaurateur and staple of the Pelham Community. Walter passed away on Friday, February 8, 2019. He is predeceased by his father, Thomas J. Caron and his step-father, Joseph LaMantia. Walter is survived by his wife, Debbi Chris Diuguid Caron; sons, Adam Eugene Caron (Heather), Christopher Boothe (Samantha); daughter, Christina Vineyard (Willie); grandson, Ryder Joseph Caron; mother, Theresa Reale LaMantia; brother, Christopher Caron (Doreen); and a host of aunts, uncles, nieces, nephews and cousins. Walter loved his friends and customers dearly. A visitation will be held on Wednesday, February 13, 2019 from 4:00 – 6:00 p.m., followed immediately by a service, both held in the chapel of Charter Funeral Home. On behalf of the Giglio Family: we extend our most heartfelt sorrow and condolencences. Each of us have wonderful memories of Wally. He will be missed and fondly remembered. Warm wishes to his family, Billy & Tommy.